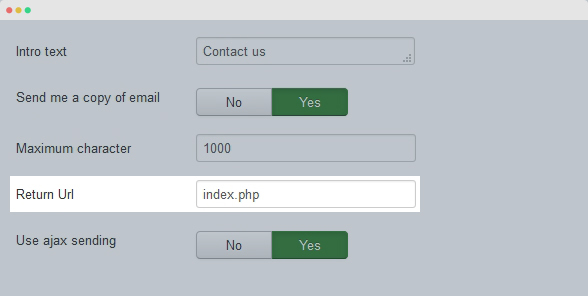 JA Quick Contact module allows you to quickly add a contact form in a Joomla module on any pages in your Joomla site. It is compact and sleek. If you are afraid of spam, just install the "extra" JA Multiple Captcha Engine Plugin (for free) and can officially say goodbye to the evil spammers. The module supports AJAX method. 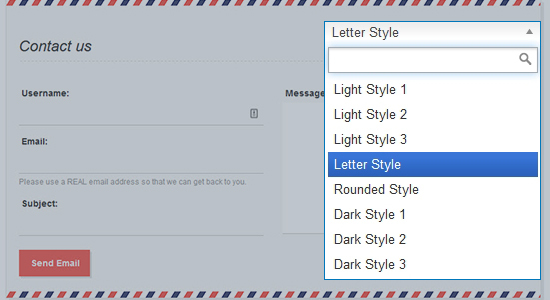 The module supports multiple layouts and theme color to build contact form that fit your site best. When submitting form, users will be redirected to specific page. You can navigate users to any page you want after they submit form by adding a link of redirecting page in back-end. Install and enable plugin: JA Multi Captcha Engine so that the module will have CAPTCHA enabled, then you don't have to worry about spam. 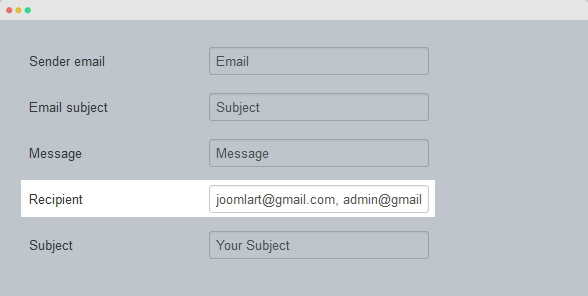 The module supports Ajax sending feature when users submit form. 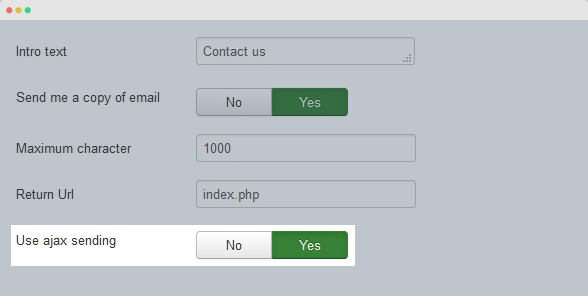 When enabling this feature, contact form page will not be re-loaded when users click on "Send Email". When one user submits a form, the email will be sent to specific recipients. You can decide the recipients by adding their email addresses (no limit for the number of recipients) from back-end of the module. [Ajax] Spacing removed when use Ajax Sending. Set Use Ajax to Yes, no style change. 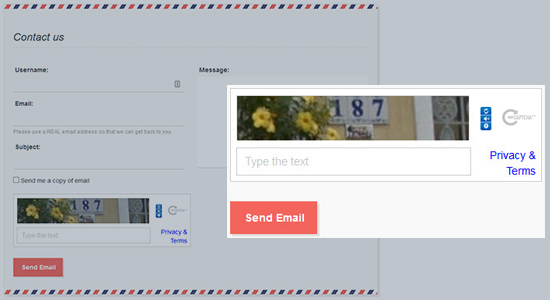 Add recaptcha2 for Ajax layout. Can not add multi email for recipient email in backend !